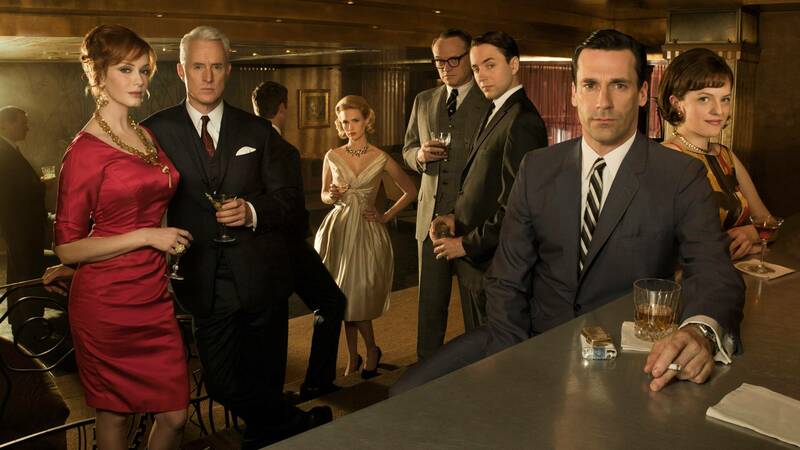 I love AMC’s Mad Men: If you have visited my profile, you know I am passionate about the series. The show is compelling on so many levels. Finally, there is a show that highlights the advertising industry. Imagine my excitement when I realized that the role of the CFO was about to become prominent. It happened at the end of Season Three. Specifically, in “Episode 13: Shut the Door. Have a Seat” when the formation of a new agency requires the financial acumen of a CFO-type of character. Enter Lane Pryce. For those of you who do not follow the show, Pryce was brought in by the acquiring company to be the “hatchet man” and charged with creating profitability, regardless of the tactics. Once a company became profitable, it was acquired by another company. When the principals of the agency find out that they are about to be acquired, they decide to create a new agency, and realize they need the expertise of someone like Lane Pryce. They need a “CFO to the Rescue”—but without the hatchet. During Season Four, we see the CFO character develop. Lane reminds his colleagues that “Lucky Strike is now 71 percent of our billings.” These words would bring fear to the heart of any CFO. As the season progresses (SPOILER ALERT! ), the unthinkable happens and Lucky Strike moves to another agency. This sets off a wave of exiting clients who have lost faith in the new agency. Of course, the catastrophe occurs while Pryce is on a leave of absence. When things look bleak, it’s “CFO to the Rescue” again. The principals decide to wait for Lane to return to properly assess the situation. I won’t go on to reveal the rest for those of you who have episodes saved to your DVR or are awaiting DVDs from Netflix, but the show does go on—thanks in large part to the CFO! So move over account managers and creative directors: TV loves the number-crunchers too! Are you a Mad Men fan? Is there a character or story line you relate to most? Let us know!